Proper dental care starts at a young age and should be maintained throughout life. We are committed to establishing a positive first experience with our young patients so they will be encouraged to care for their smiles in the future. 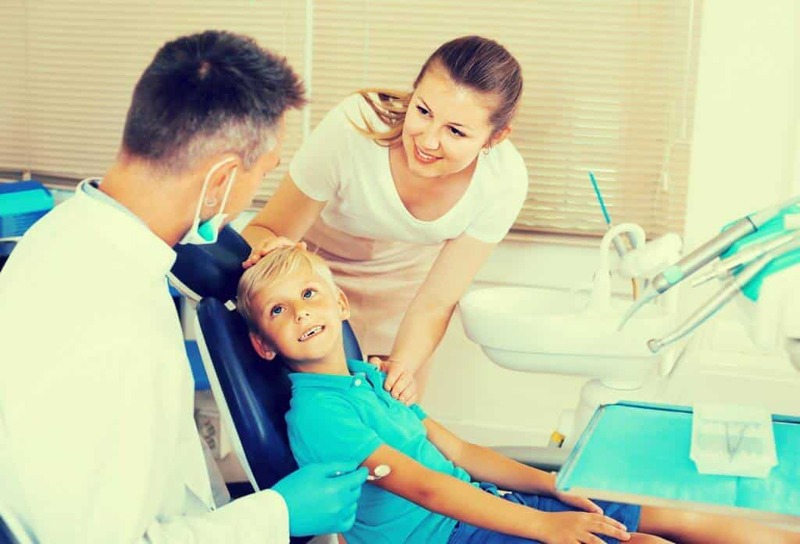 Whether your child needs a general cleaning, sealants, or a crown, the team at Providence Dental Spa will help them understand the process and put them at ease. 1 Establish healthy dental habits at a young age. 2 Maintain the health of your family's smiles. 4 Improve the health and appearance of your teeth. If you are considering family dentistry, schedule a consultation to determine the best restorative dental solution for improving your tooth function, oral health, and appearance.